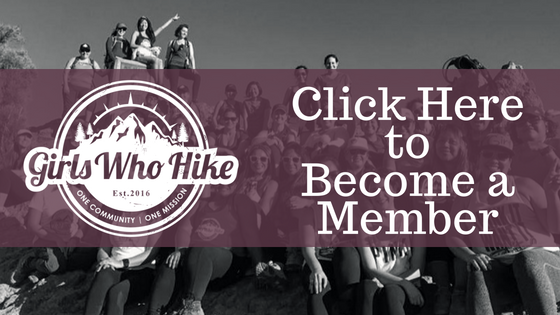 We will hike as ONE group. Eventbrite: Available starting 01/15/2019 8:00 am. 15 tickets available.